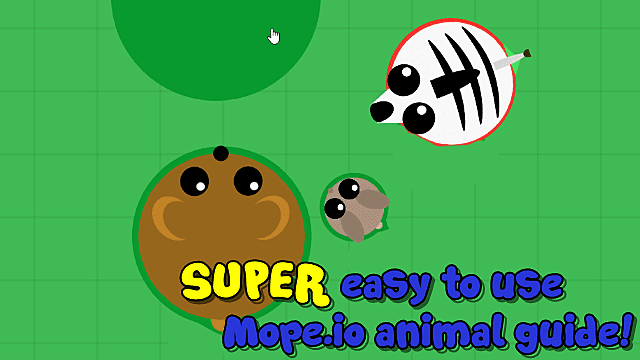 Every .io game has its gimmick, but not many have a progressive leveling system and mechanics like Mope.io does. 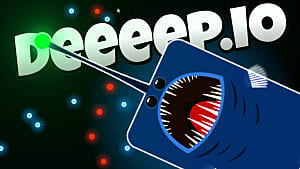 When you're new to Mope.io the whole games seems convoluted, confusing, and even frustrating. 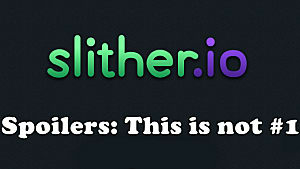 There are so many different types of terrain everywhere, players looking for fresh meat, and a lot to remember to start. The biggest chunk of stuff to remember is what terrain each animal can use, what it eats, and what it is eaten by. 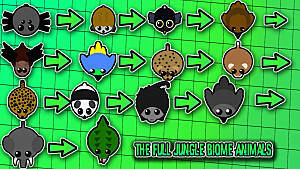 This picture guide has each of the game's animals listed showing each of these things, along with any additional notes on what makes the animal unique. It's a bit of a given that higher tier animals will eat almost anything below them, but there are exceptions and knowing them off the top of your head (and not just via the red and green outlines) makes your rise to the top of the food chain a lot easier. The animals are sorted by the order you evolve into them. You evolve by reaching the requisite XP amount, which you can see at the bottom of the screen when you play the game. 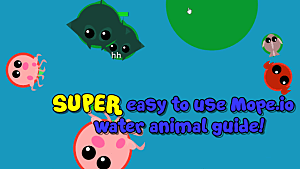 If you want to look at water animal info instead of land, wander over to my Mope.io all water animals reference guide. This guide is fairly simple! Keep it on-hand when you're at a bit of a loss on what to do and how to survive as an individual animal. 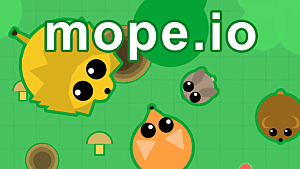 Additional notes: The mouse is the only land animal in Mope.io without a tail to bite. It can hide in both large and small hiding holes, whirlpools, and bushes. Additional notes: Rabbits have tails, they're just tiny. It can hide in both large and small hiding holes, whirlpools, and bushes. Additional notes: The pig doesn't slow down when moving through mud and moves fairly quickly in water. It can hide in both large and small hiding holes, whirlpools, and bushes. Additional notes: The fox can hide in both large and small hiding holes, bushes, whirlpools, and in berry bushes. Additional notes: The mole can hide in both large and small hiding holes, bushes, berry bushes, whirlpools, and water spots. 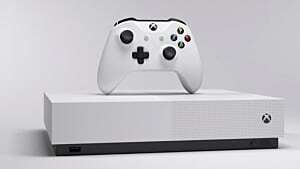 Not only that, but when in a hiding hole you can hold the right mouse button to be able to move underground. Other players can see the mole moving underground but often don't notice. Additional notes: The deer has the unfortunate side effect of losing water quickly. It can hide in large hiding holes, bushes, whirlpools, and berry bushes. It moves quickly, at the same speed as the cheetah. Additional notes: The zebra can hide in large hiding holes, bushes, whirlpools, and berry bushes. Additional notes: The lion can hide in large hiding holes, bushes, and berry bushes. Additional notes: The cheetah can hide in large hiding holes, berry bushes, and bushes. It is one of the fastest land animals and is the same speed as the deer. 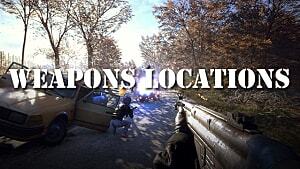 Additional notes: The bear can hide in large hiding holes, bushes, and berry bushes. It can also climb on top of hills, which only the bear and dragon can go over. Additional notes: The crocodile swims more quickly than most other animals in muddy and lake areas. It can hide in large hiding holes, bushes, whirlpools, and water spots. Additional notes: The rhino can only hide in large hiding holes and bushes. Additional notes: The hippo is another animal that swims quickly in mud and water areas, and it can also dive underwater for an extended period of time. 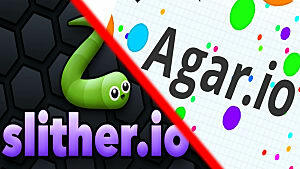 It can hide in large hiding holes, berry bushes, bushes, whirlpools, and water areas. Eaten by Nothing for now! But can be killed by biting its tail. 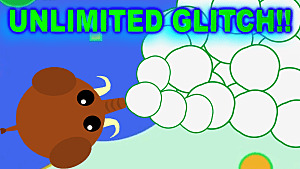 Additional notes: The dragon is currently the last animal in Mope.io. It can fly over any terrain, ignores the slowing effects of water and mud. It can only hide in bushes and can dive into lake areas. With that all laid out, go forth and conquer! Devour your enemies and become the ferocious dragon you were always meant to be.